FROM RUSS BREAULT, WHO POSTED THIS EMAIL TO THE MEMBERS OF THE SCIENTIFIC COMMUNITY KNOWN AS SHROUD SCIENCE GROUP. I ordered Giorgio's book, "Uncovering the Paradox Within the Archives of the Holy Shroud Guild." This is a must have book for anyone interested in the historical panorama of Shroud research. I am only up to 1977 but it is fascinating. Taking many notes! Kudo's Giorgio! You spent endless hours going through the archives to create this book. Thanks for such an important contribution to Shroud research. And thanks for your acknowledgement too! 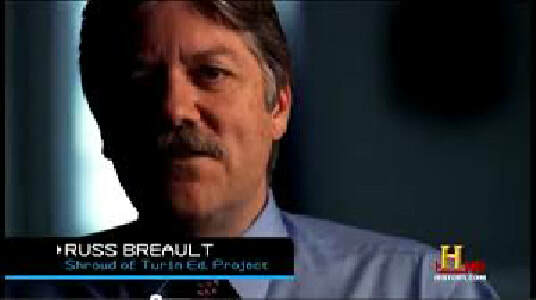 RUSS BREAULT has been researching and lecturing on the Shroud of Turin for over 25 years. A historical account of over 60 years of the Shroud studies from the original correspondence of the Holy Shroud Guild. 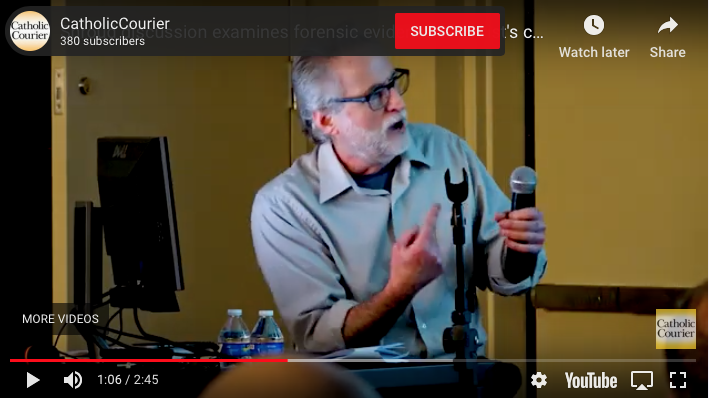 Led by two ecclesiastical greats, Father Otterbein and Father Rinaldi, they made it possible for an American team of scientists to analyze and study the Holy Shroud of Turin. In the spirit of the Vatican II ecumenism movement, Rinaldi and Otterbein saw science of Sindonology as an instrument that could unite Christians from all denominations. However, without the Church’s supervision, the inexpedient ideals promoted by two ecclesiastical greats may have inadvertently demonstrated the limits of ecumenicism when offered without a clear path. A MUST FOR SERIOUS SHROUD RESEARCHERS!